Sometimes after looking at the internet for hours … I just want to practice and play. Vector created in Adobe Illustrator. Two minuets of pure design gold. Much of my days are made up of manipulating images, shapes, and text. These are a few recent collaborations. A show flyer collaboration between ILAH and MLE. Photos coming soon of the show opening “A Sense Of Place” by my dearest Ilah Rose Cookston that happened this weekend in Sacramento at the fantastic new location of Temple Coffee (my favorite northern CA coffee shop). All weary 5 travelers be advised, caffeine and culture will be a exit away in Sacramento for two glorious months. 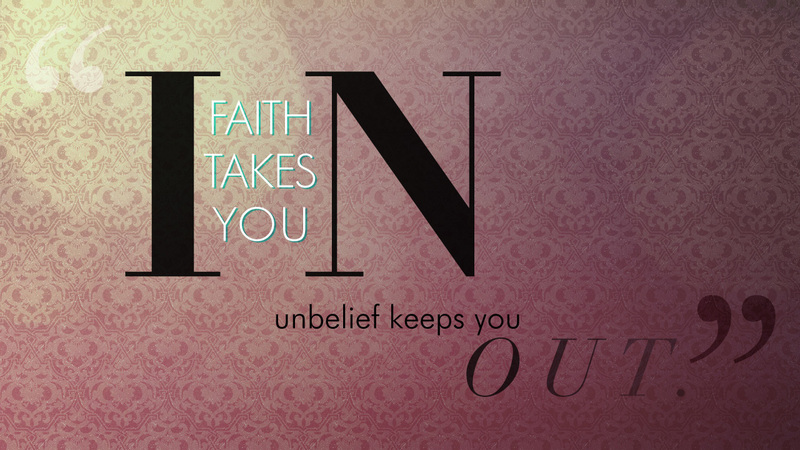 Typography exercise based off a quote by Pastor Dave Patterson of TFH. Emilymade is a site sworn to showcasing the creative adventures of artist Emily Weiss. Explore and please leave your shoes at the door.